With the launch of its new ‘Drug Testing in the Workplace’ guidance for workplace representatives, the TUC has reiterated its position that the use of mind-altering substances – whether legal or illegal – has no place in the workplace. However, the TUC also stresses the need for employers to negotiate ‘a comprehensive drugs and alcohol policy that addresses these issues in a fair, open and non-judgemental way’. While the TUC is clear that there is no place for drugs in the workplace, it is perhaps more equivocal when considering the role of drug testing and how union representatives should respond to any proposals for drug testing by employers. Although acknowledging the importance of drug testing in safety-critical areas such as transport, energy generation and increased use in the construction industry, the TUC guidance suggests that widescale drug testing is often rejected due to cost or doubts over effectiveness. The TUC also recognises that employers must comply with the health and safety legislation already in place to tackle drug misuse in order to maintain a safe workplace. However, when considering workplace drugs testing, the union guidelines stress the importance for any drug testing to be part of an employer’s drugs and alcohol policy, and that it should address testing in a fair, open and non-judgemental way. The guidance also highlights the concerns set out in the Information Commissioner’s Office (ICO) Employment Practices Data Protection Code on obtaining and handling information about workers’ health. Combining this Code’s good practice recommendations with the TUC’s own checklist for unions provides a useful summary for organisations looking to introduce a testing programme that would secure union consent. Only use drug or alcohol testing where it provides significantly better evidence of impairment than other less intrusive means. 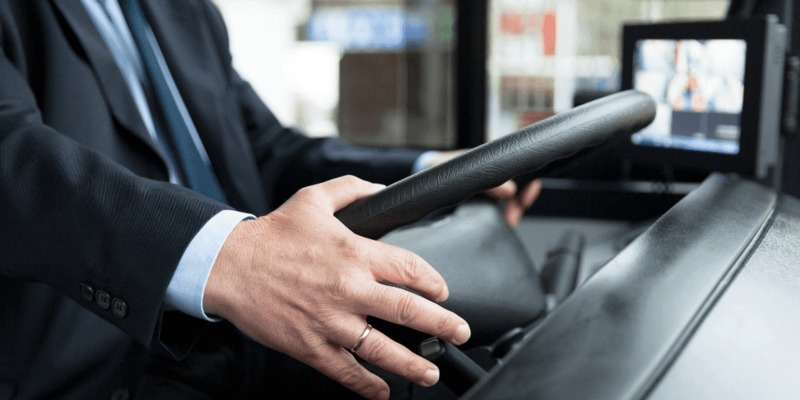 Fingerprint-based drug testing offers a shorter window of detection, providing a quick and dignified way of identifying potential employee drug misuse in the period immediately prior to their working shift. Removes the chance of picking up Saturday night usage on a Monday morning when there’s little risk of impairment or impact on Fitness for Duty. Use the least intrusive forms of testing practicable to deliver the benefits to the business that the testing is intended to bring. The Intelligent Fingerprinting System features a rapid, discreet screening process that relies solely on collection of fingerprint samples, ensuring that fingerprint-based drug testing is the least intrusive drug testing method available. Limit testing to those substances and the extent of exposure that will have a significant bearing on the purpose(s) for which the testing is conducted. 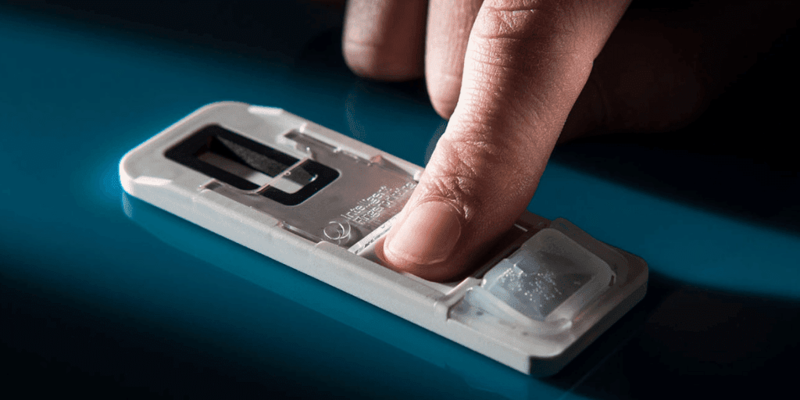 The four-panel Intelligent Fingerprint drug screening cartridges test for the most prevalent drugs of abuse, limiting the extent of the test and providing the most applicable detection window for fitness for duty (up to 14/16 hours compared with up to 2 days for oral fluid and up to 4 days for urine testing). Testing is carried out by a laboratory accredited by the UK Accreditation Service (UKAS). Initial ‘presumptive positive’ screening results can be verified using Intelligent Fingerprinting’s ISO17025 UKAS accredited laboratory confirmation test service. Testing should be part of an effective and agreed workplace drug and alcohol policy which aims to support those with drug or alcohol problems. With its comprehensive screening and confirmation service, fingerprint-based drug testing complements effective and agreed workplace drug and alcohol policies – at all times in the least intrusive and most dignified way. Drug testing is only done after impairment testing has been carried out and there is evidence that the person may be impaired as a result of drugs. Intelligent Fingerprinting can provide organisations with drug awareness training and help with drug policy development & reviews. Privacy when giving a sample, with the TUC suggesting that having another person in the room for urine testing is unreasonable and ‘a breach of human rights’. Its non-invasive nature means that fingerprint drug testing is both dignified and supports the key requirement for privacy during workplace drug testing where urine collection is otherwise involved. Intelligent Fingerprinting’s portable fingerprint-based drug test, which works by analysing sweat from fingerprints to determine if someone has recently used cocaine, opiates, methamphetamines or cannabis, offers an innovative non-invasive solution to the challenges of workplace drug testing. Indeed, when mapped against the ICO’s good practice recommendations and the TUC’s drug testing checklist it provides employers with the approach that will help them best address potential union concerns around drug testing. In its new Drug Testing in the Workplace guidance, the TUC suggests that the ‘biggest criticism of any form of drug testing is that it does not tell an employer what they want to know, which is whether someone is, or was, under the influence of drugs while at work’. Fingerprint-based testing, with its shorter window of detection, proves particularly helpful for drug testing in the workplace – giving organisations a simple and dignified way of identifying potential employee drug use in the period immediately before or during their working shift. This directly supports the TUC’s guidance requirements, helping employers to not only meet their Health and Safety at Work obligations but also support their ongoing duty of care towards their employees. And, if the initial screening test is positive, the result can be verified by a UKAS accredited laboratory using a fingerprint-based confirmation test service. Urine-based tests, however, offer a longer window of detection of potentially up to four days. This means an employee could screen positive and possibly be suspended from work as a result of drug use a few days earlier – despite being fit for duty at the time of the test. The fact that Intelligent Fingerprinting’s drug testing approach not only addresses the challenge of ‘telling an employer what they want to know’, but also does this in the least intrusive and dignified way, makes it an optimal drug test method for workplace drug testing. Consequently, we believe that fingerprint-based testing – with its appropriate window of detection, quick sample collection and initial clear positive or negative results available in just ten minutes – is ideally placed to support the TUC’s recommendations when it comes to the successful delivery of workplace drug and alcohol policies. To learn more about how the solution could work for your organisation, and to understand how its application can be used to directly address union concerns around drug testing, please contact us.